Cell phone users are rapidly growing faster and it continues to grow and obviously the use of smart phones have also been raised a lot in recent years. 91% of the US adult population currently owns a cell phone and out of that, 61% are smartphones. 1 billion smartphones are expected to be sold out in the coming year, doubling that of the number of PCs. 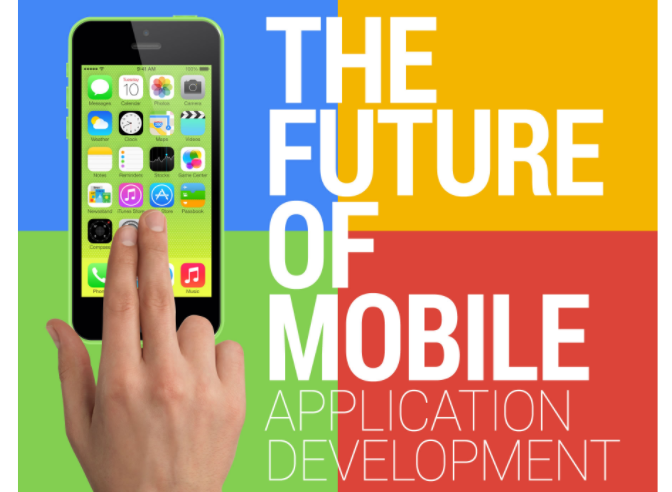 With over 10 billion mobile Internet devices expected to be in use by 2016, the mobile application industry will grow tremendously to match demand and keep up with ever-evolving technologies. Lets look into the below inforgraphic to know the real fact in detail.